Sony has confirmed that it will not upgrade the Xperia PLAY to Android 4.0 Ice Cream Sandwich. We began to suspect this would be the case after Sony published a list of phones that will receive the update, which didn’t include the Xperia Play. Still, Sony also had promised that Android 4.0 would be “made available on all 2011 Xperia phones,” which includes the Xperia PLAY. 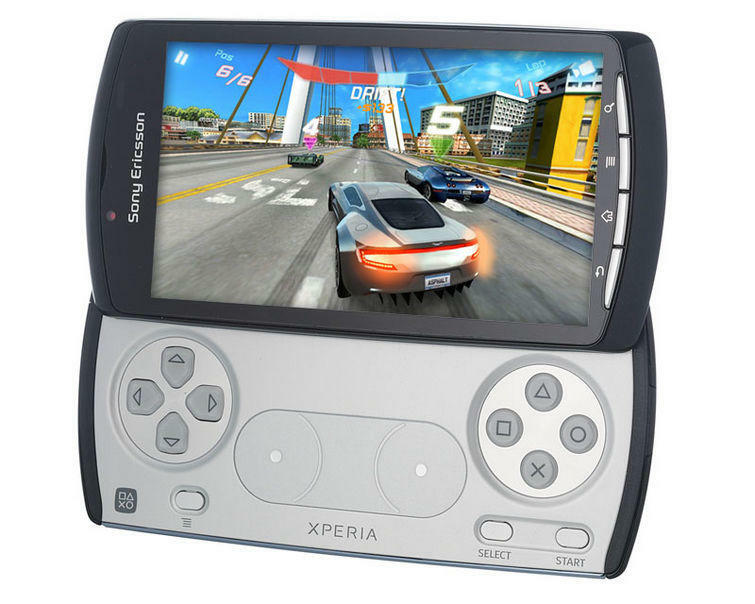 “In regards to Xperia PLAY, after extensive in house testing with our developer teams and working with our partners, we have concluded that a consistent and stable experience, particularly with gaming, cannot be guaranteed for this smartphone on Ice Cream Sandwich – therefore, we will not make the Android 4.0 upgrade available for Xperia PLAY,” Sony said on its blog. Sony said it also made the decision after it received negative feedback from game content providers and developers that were using its Ice Cream Sandwich beta rom, which was released for unlocked models of the Xperia PLAY in March.